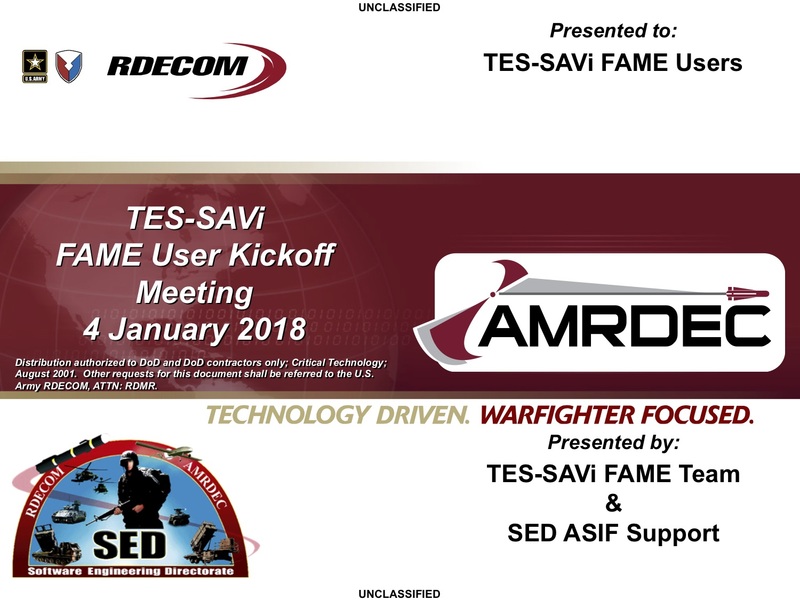 TES-SAVi delivers 16 software licenses of FAME™ to AMRDEC for MBSE research and development; to evaluate model-based tools that will help streamline the airworthiness process with products aligned the FACE Technical Standard. 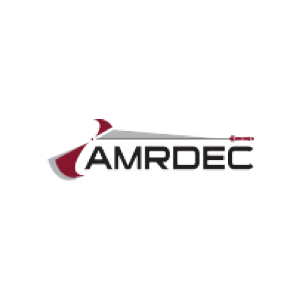 The AMRDEC is researching the use of automation tools as part of a model based engineering (MBE) approach to develop FACE aligned data models and increase productivity by streamlining airworthiness qualification efforts for reusable software artifacts. For evaluating aviation affordability approaches, AMRDEC plans to utilize the following types of automation tools: 1) data modeling tools to develop capability interfaces that promotes integration of capability sets instead of just individual capabilities, and 2) verification tools to perform automated test with associated reports that satisfy airworthiness requirements. TES-SAVi’s FAME (a FACE Architectural Modeling Environment) MBSE tool will be evaluated on several AMRDEC SED R&D efforts with performance results and improvements suggestions provided back to TES-SAVi for tool improvement. The CRADA effort proposes research in development and utilization of automation tools to assist in development of Future Airborne Capability Environment (FACE) aligned data models and associated artifacts. Our vision is that tools unifying people, technology, information and communication will revolutionize product development.